Valentines day. Romantic, special, and expensive. Or is it? Can this day of hype and happiness be celebrated in style whilst still keeping within a tight budget? Since the day of chocolates and roses is almost approaching, how much attention should we all really be paying to the pressure to dig deeper into our wallets? Fancy jewellery, lavish bouquets or boxes of expensive chocolates are all sweet and lovely – but can they be pulled off on a budget? Moneyboat investigates! With the big spend pressure online and in stores, it can be a tad worrying to show up with only a handwritten card or a warm smile! Does this send the message that you really didn’t make the effort? Honestly guys, love isn’t measured in dollars. 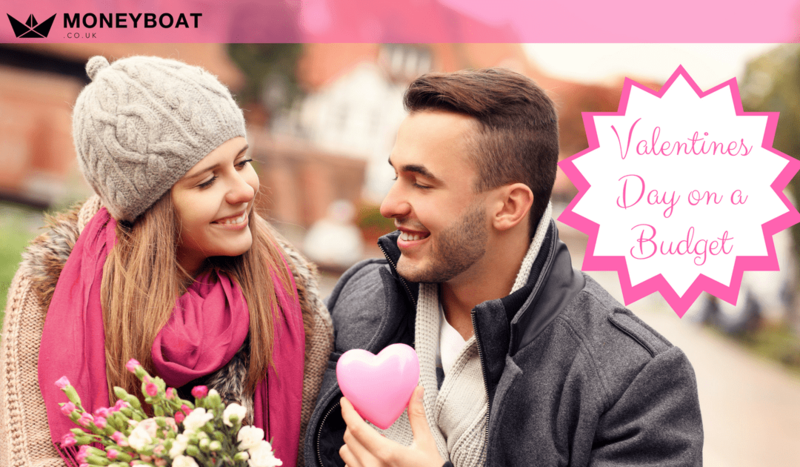 With a bit of willingness and a dash of creativity, you can surprise the love of your life with an inexpensive gift and a ton of romance. Whatever you do on Valentines, be in the moment. Devote the time and attention to your significant other by removing all distractions. Try turning off the TV, and putting down your iPhone. 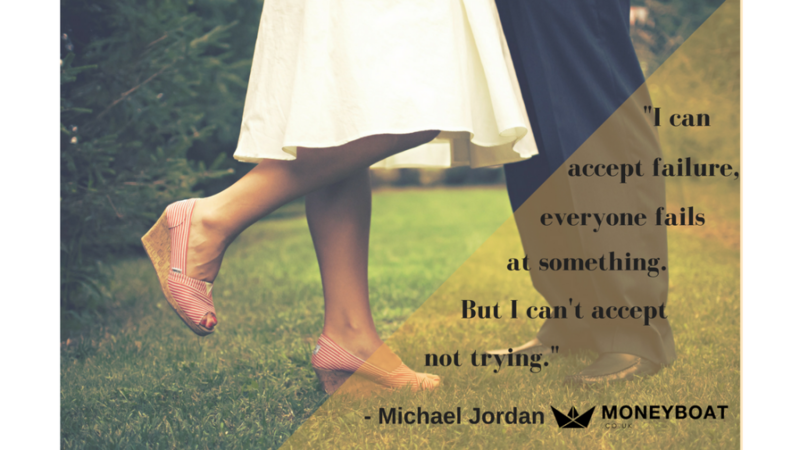 Make them feel like they are your one and only. Maybe you’d use the time to talk about your future dreams, remembering great memories that you have shared or just have a laugh. No pressure as to exactly what you talk about – just be in the moment. If cash is an issue, consider planning activities that are not super costly. There really are loads of Valentines Day ideas out there in the UK so let’s take a look at a few. This could be way off your radar but how about looking for any beginner class? Check out offers for something you know you love, something that looks fun or something completely new and different. Ballroom, Latin, Swing or Salsa. No experience needed just some positive energy and willingness to try! Now I know that the good old British weather doesn’t always allow for Picnics at this time of year but even a secluded indoor location could be a cute picnic spot. Prepare some of your partners favourites goodies and you’re good to go. The picnic food doesn’t have to be fancy. Just try to cover your ground with lots of little nibbles and who knows, maybe you could include some sweet love notes in there too. If you do dare to tackle the British winter then don’t forget to take or blanket to sit on, wrap up warm with and probably an umbrella! Store and carry the food in some leakproof containers and hey, if the walk to the nearest picnic spot is too far or too wet, set up your back garden for the occasion! Valentine’s Day cinema trips can be fun. However, if the ticket costs are too much this month then try renting a movie online. Make some snacks and microwave a bag of popcorn and snuggle up on the couch. Comfortable, convenient and still special. There are definitely ways to give Valentine’s gifts without spending a bomb. Giving your partner one rose rather than a costly bouquet for example, can be even more special. Break out the Banagrams or dust off your good old scrabble board and spend an evening of linguistics with your Valentine. Pick up the controllers and enjoy a two-player video game, either against each other or fighting side by side against a common foe. You can easily find games and jigsaws for reasonable prices at local charity shops. Just make sure all the pieces are there! Pound shops and even eBay or Amazon are other great places to find low-cost games. Whoever said that you have to go out to have a memorable and meaningful Valentine’s Day dinner? Whilst the restaurants are capitalising on the hallmark hustle, why not celebrate in your own dining room? Set up some mood lighting and a good song list. Nothing says I love you more than some home cooked favourites. Why spend more on impersonal and expensive cards when you can make a more meaningful creation yourself for less? Pinterest is fantastic for finding easy step by step card and gift ideas. Or if you want to keep it even more simple, follow the Guardian’s guide to making cards out of newspapers or magazines for a love note that is totally free. If you’re not into the roses, and a home cooked dinner is making you nervous at the thought – how about putting your sentimental cap on and making a movie of memories. Sift through your phone to find the clips and snaps that mean the most and upload them into a movie making app such as Animoto. Set the scene and play the movie to your partner as a surprise! 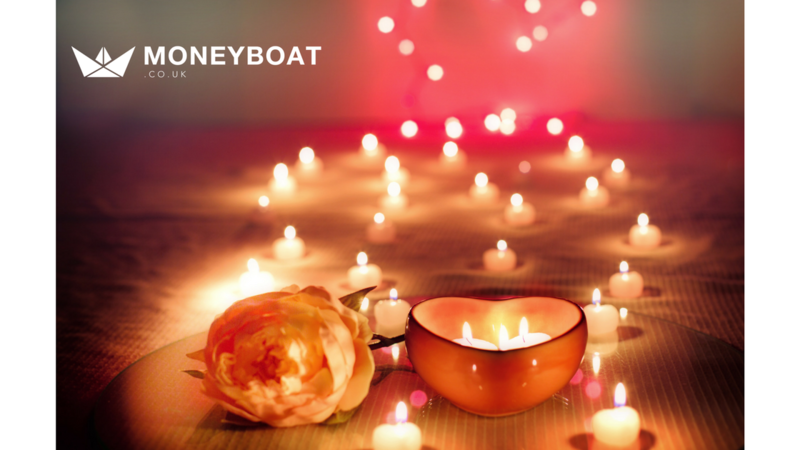 Spending on Valentines Day or any other milestone occasion in the year can pull on those purse strings a bit to tightly. 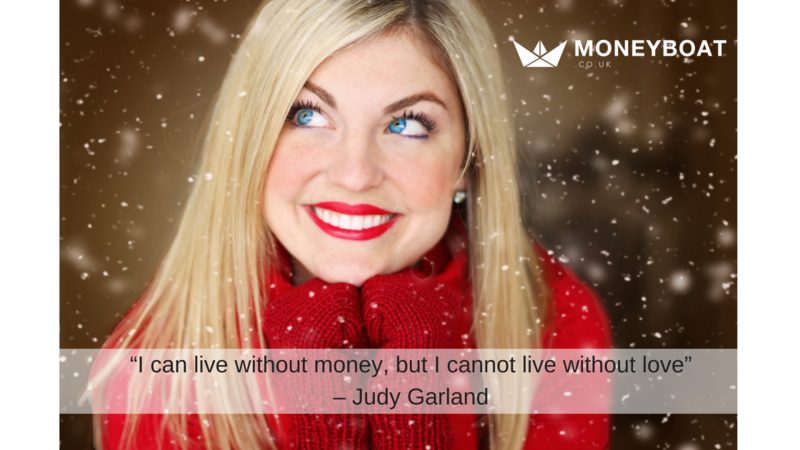 Try to keep to your budget. 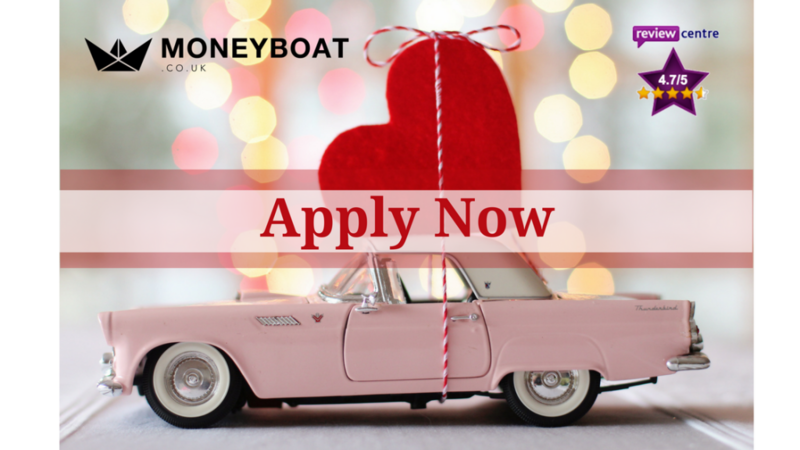 If you are in need of an emergency loan however, apply with Moneyboat.co.uk. We are here when you need us to tide you over the stormy patch.